At the age of one, Paul Alan Watkins moved to Sidon, Lebanon, where his father worked on a pipeline. After five years in Sidon the Watkins family moved back across the Atlantic to Beaumont, Texas and finally Thousand Oaks, California. Watkins was one of six children (3 sisters & 2 brothers), he enjoyed going to church, was a talented musician, and was considered "gifted" by his High School teachers. 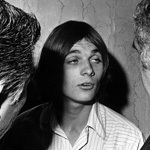 Paul joined the Manson family in 1968 after running into them in Topanga Canyon a number of times. 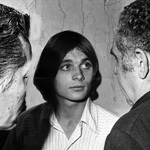 According to Paul's own account, he was Manson's second in command. 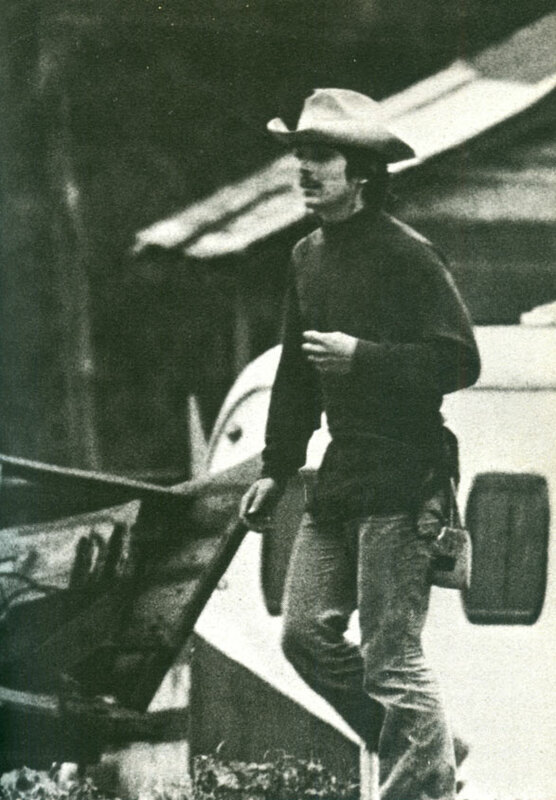 Like many other family members, much of Watkins's time was spent working at Spahn's Ranch. 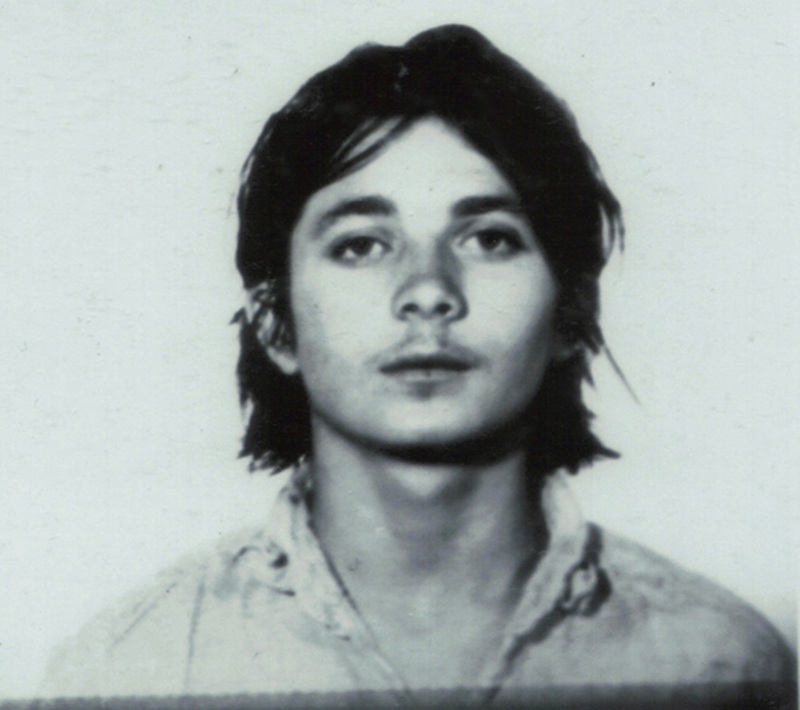 Manson had Paul enroll at a local high school, to try a recruit new faces to the family, however Watkins only attended a couple weeks. In the summer of 1969, Watkins met a 46-year-old miner in Death Valley named Paul Crocket. 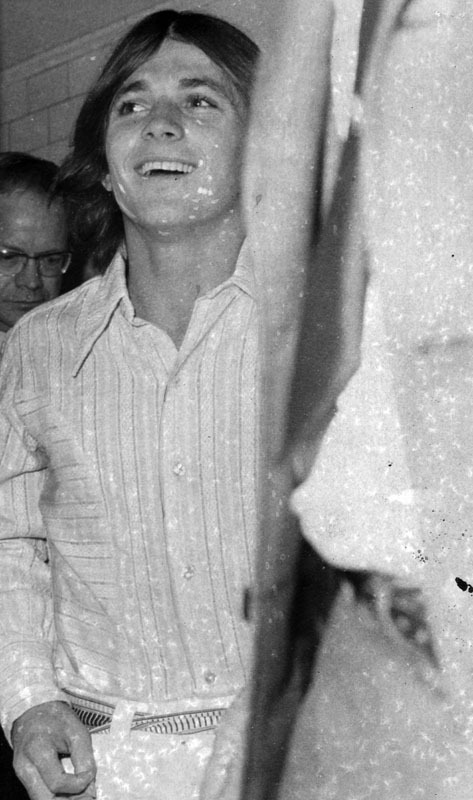 Crocket had been living with family members Brooks Poston and Juanita Wildebush at the Barker Ranch. 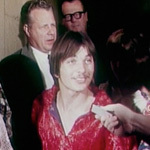 Brooks had told Crocket about Manson and Helter Skelter, and the miner felt they had been programmed to think the way Manson thought. 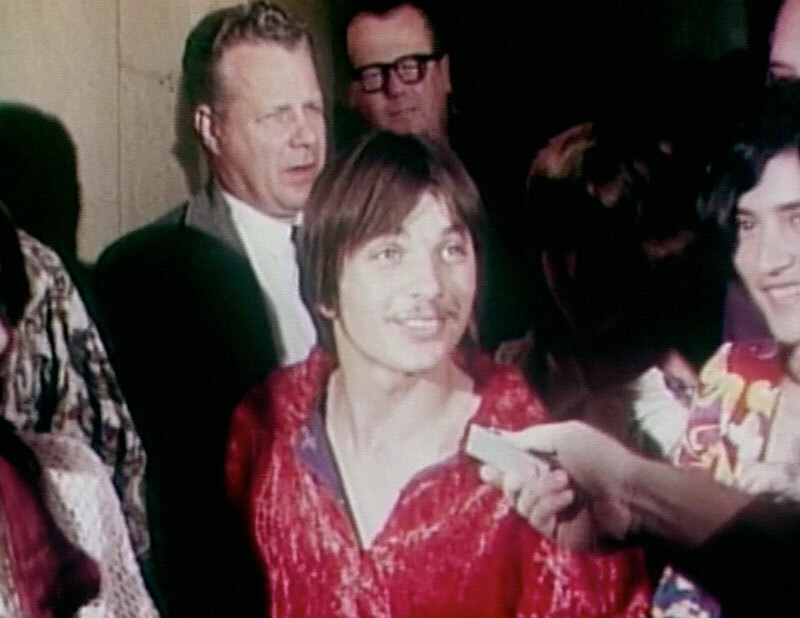 Crocket then successfully led Brooks, Wildebush, and Watkins away from Manson and the family. 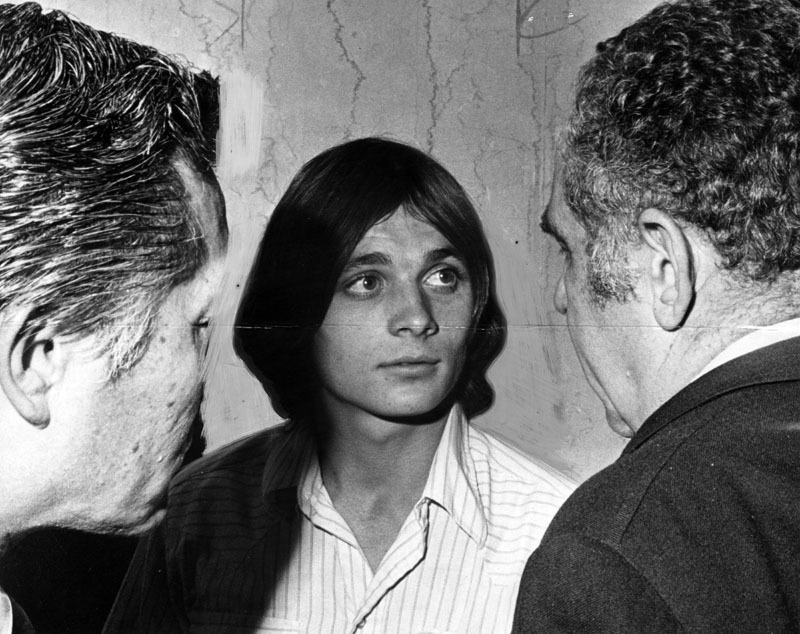 In a bid to scare Watkins back into the family, many members bragged to Paul about the murders they committed. At first, Watkins didn't believe the family could be involved with such hideous acts. But after a few more confrontations, Paul, Brooks, and Crocket decided to go to the police. 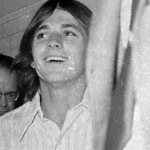 Watkins became a key witness in the Tate-Labianca murder trial, providing prosecutor Vincent Bugliosi with the blueprints of the Helter Skelter motive, including Charlie's connections between the Bible and the Beatles. 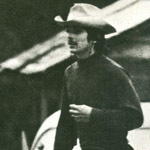 During this time, Paul was almost killed in a trailer fire that was widely speculated to have been set by family members upset with Paul for snitching on Charlie. 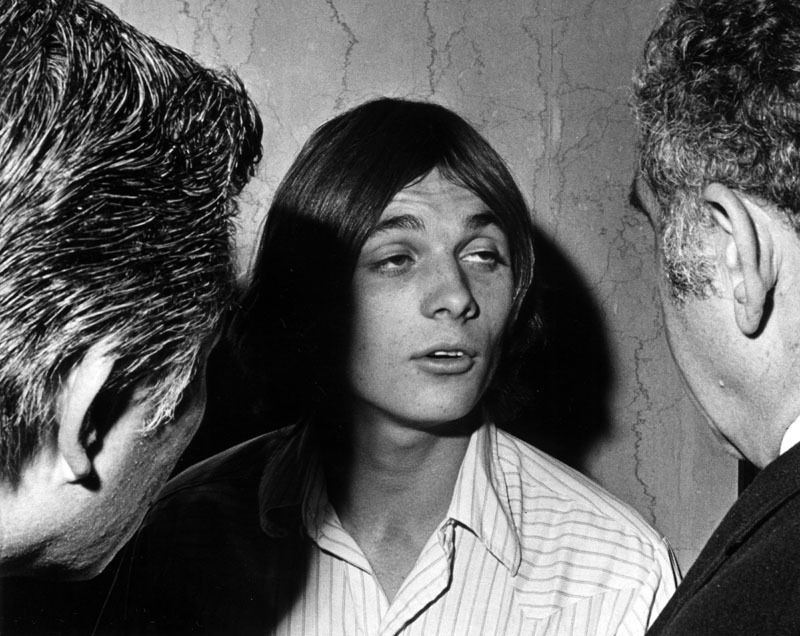 After the Manson trial, Watkins continued playing music with his friend Brooks Poston, as well as giving lectures on the effects of drugs and cults. Later in life, he became the founder and President of the Death Valley Chamber of Commerce, and the unofficial Major of Tecopa, California. Paul married twice and had two daughters with his 2nd wife Martha. 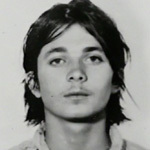 Paul Watkins died of Leukemia in the summer of 1990.